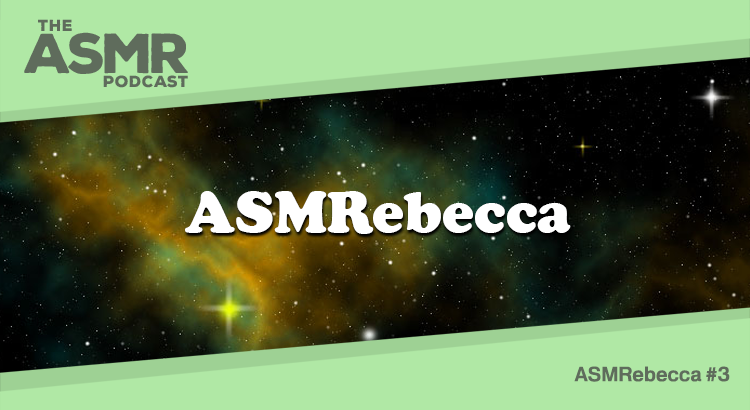 In Episode 23 of The ASMR Podcast we welcome back ASMRebecca for her third podcast. Today she reads a short story called The Last Night of the World by Ray Bradbury (Farenheit 451). You can find ASMRebecca’s videos on YouTube – and view additional content on her tumblr. You can also chat with Rebecca on Twitter.